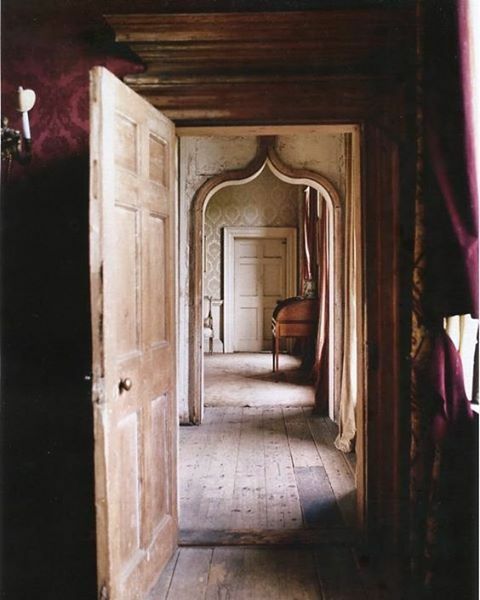 Loving this doorway…it brings you in and pushes you through to the next adventure. I adore converted barns. This is just charming. Designed by Emma Burns. 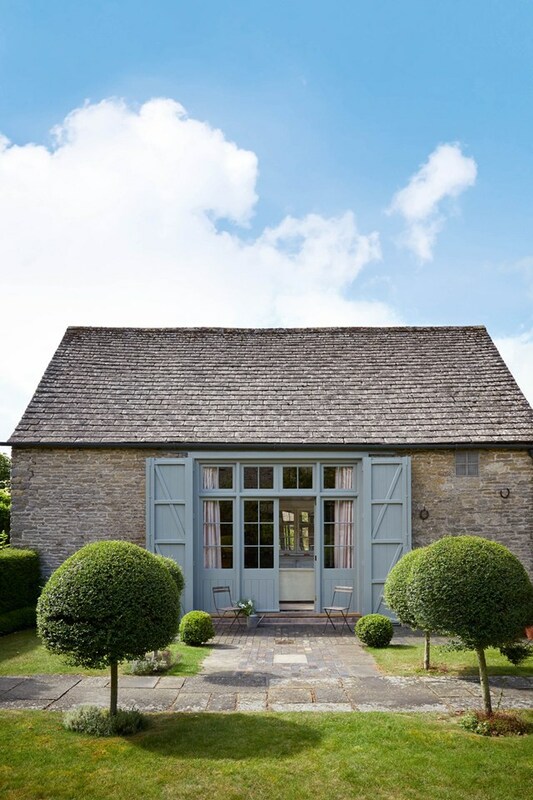 She used a lovely color from Farrow and Ball called pigeon on the exterior doors in gloss. English countryside calling. It’s so nice to be back. I’ve been working on our house in London…super fun but time consuming. I’ve fallen in love with Apparatus lighting. They make the most fabulous lights. Here is their studio. 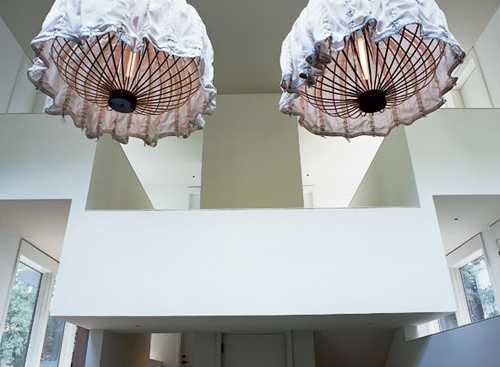 Trapeze wall lights and Arrow pendant below. 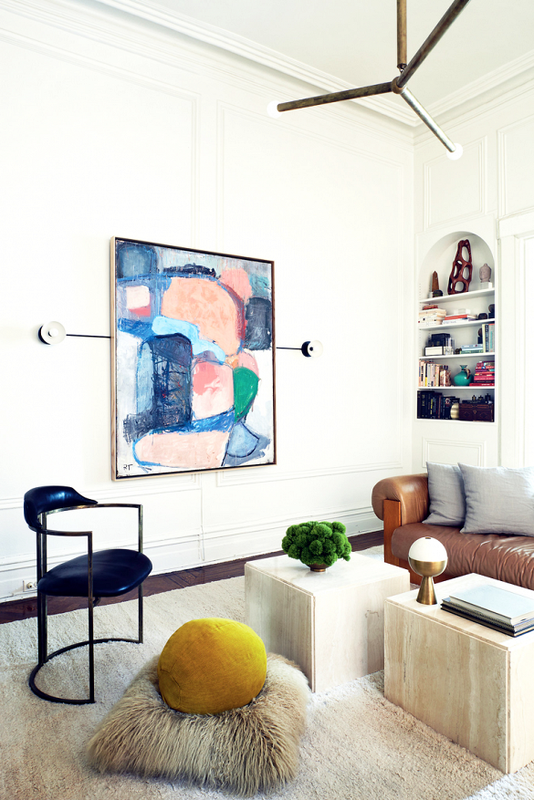 The paneling in this room is also the perfect backdrop for these modern lights. 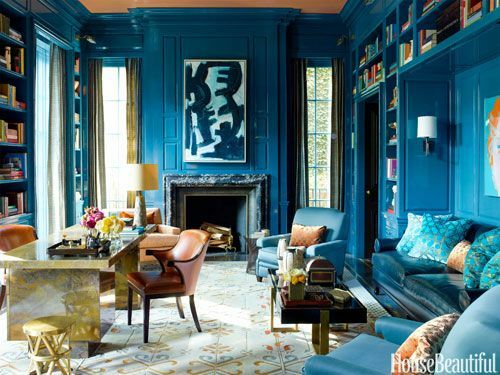 Obsessed with this glossy blue room! 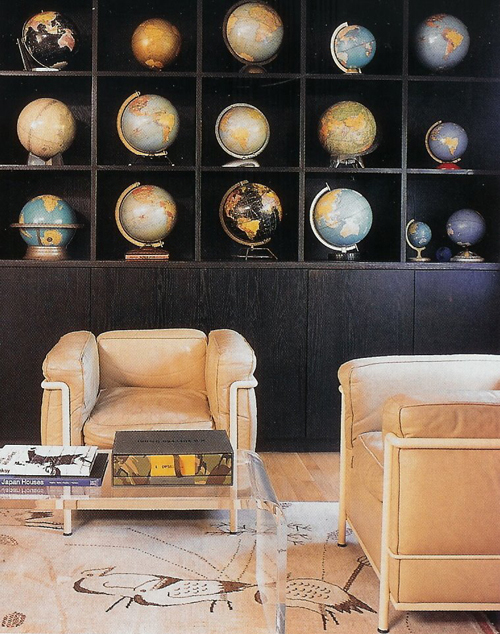 This could be a great office or library with cool vintage looking globes. Le Corbusier LC2 chairs. Super minimal framed glass. 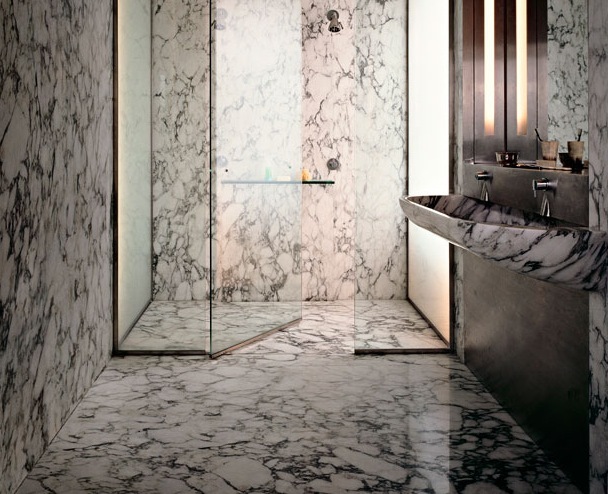 Love this crazy marble too. I would love a gigantic fake giraffe somewhere in my house! 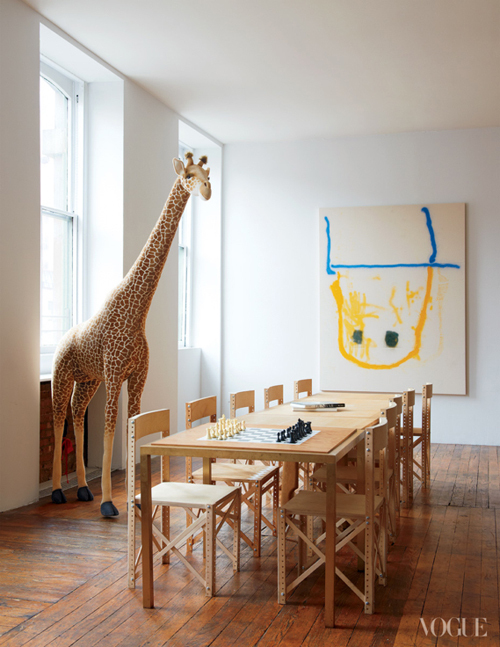 This is Leelee Sobieski’s loft in Tribeca featured in Vogue. Well, I’ve been gone quite a while…I had our second daughter 3 months ago and moved. But, I’m back with this super sweet playroom. I’d like to join in on this tea party. What a cute kid table and chairs. 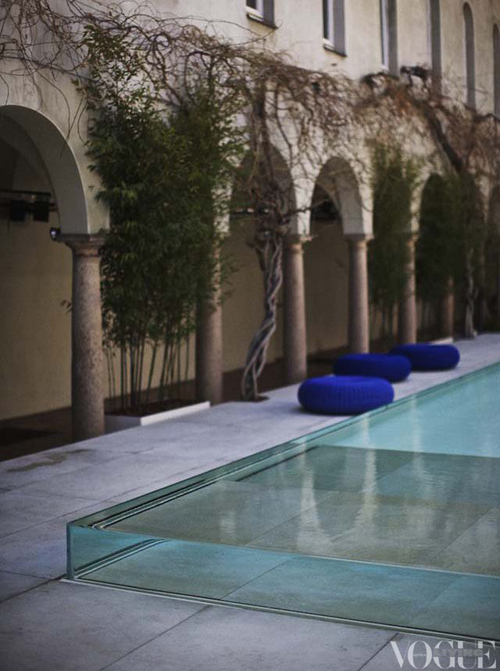 And it’s all pulled together with this Beni Ourain rug.